The Registered Nurse supports the mission, vision, values and strategic initiatives of Morehead Memorial Hospital and serves as an ambassador within the organization and the community. Primary functions include practicing according to professional nursing standards. This practice reflects the American Nurses Association’s Code of Ethics for Nurses and the Nurse Practice Act of North Carolina. 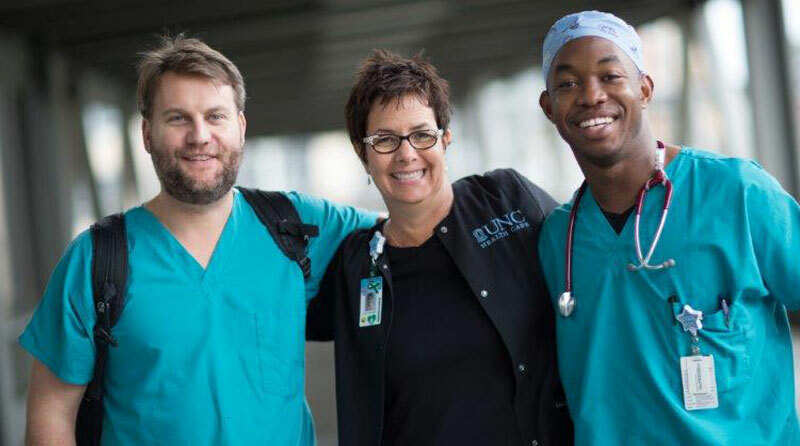 Hold a current, active license as a registered nurse in North Carolina or hold a current multistate licensure privilege as a registered nurse; CPR, ACLS and PALS.